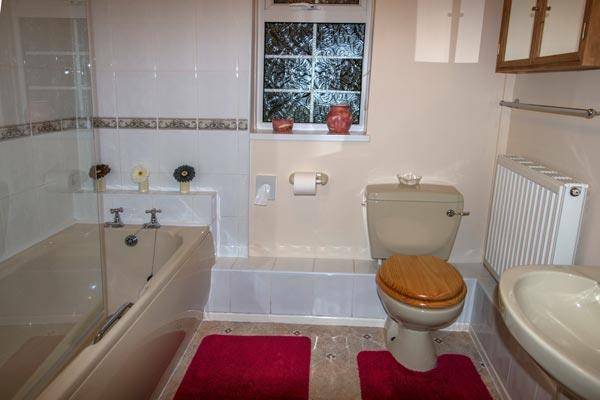 A large double bed and breakfast Cottage with ensuite bathroom. 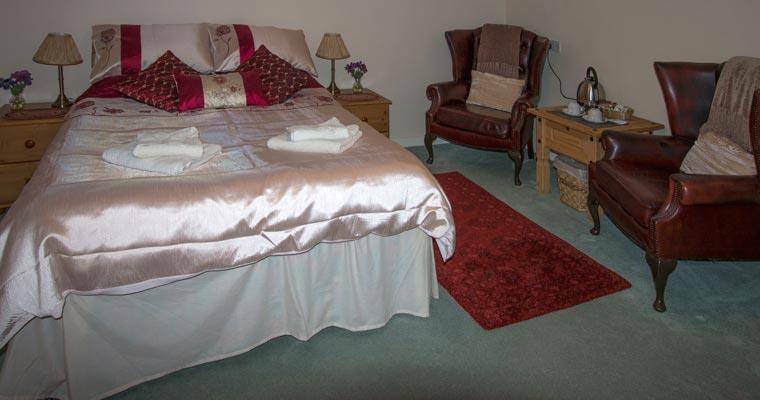 A very cosy, comfortable room, the perfect base for exploring the area. The Wye Valley, Vale of Usk and Forest of Dean are all within easy reach and offer visitors a wealth of attractions as well as stunning scenery. 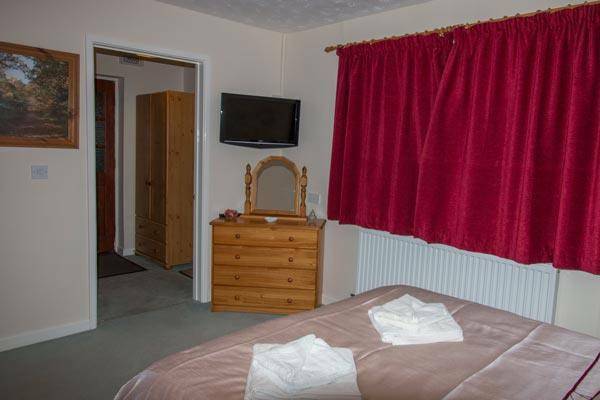 If you are visiting on business Ash has free Wi-Fi and the location offers a peaceful and relaxing setting at the end of the day. Whether you are here on business or for pleasure you will have access to our 15.5 acres of fields and woodlands as well as having the opportunity to stroll alongside the brook or enjoy fishing in our small lake. We work hard to provde all our guests with a peaceful and relaxing experience, the views are magnificent, the countryside is magical and the location ..... perfect!